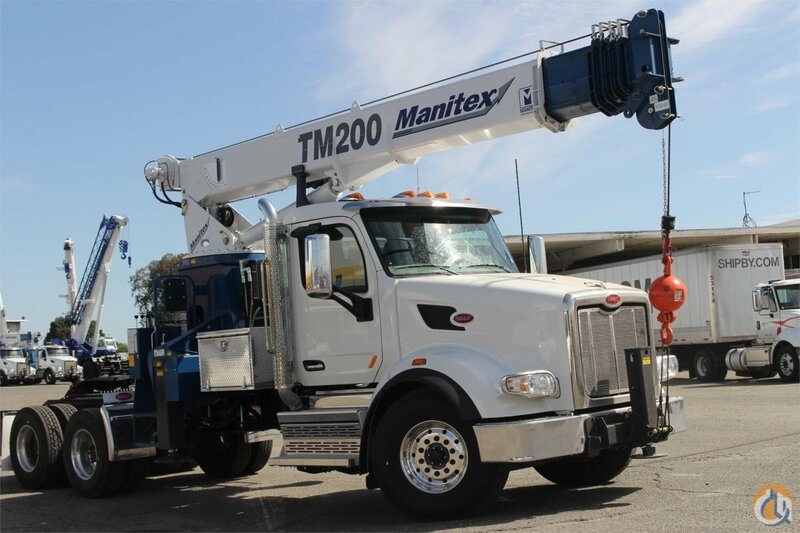 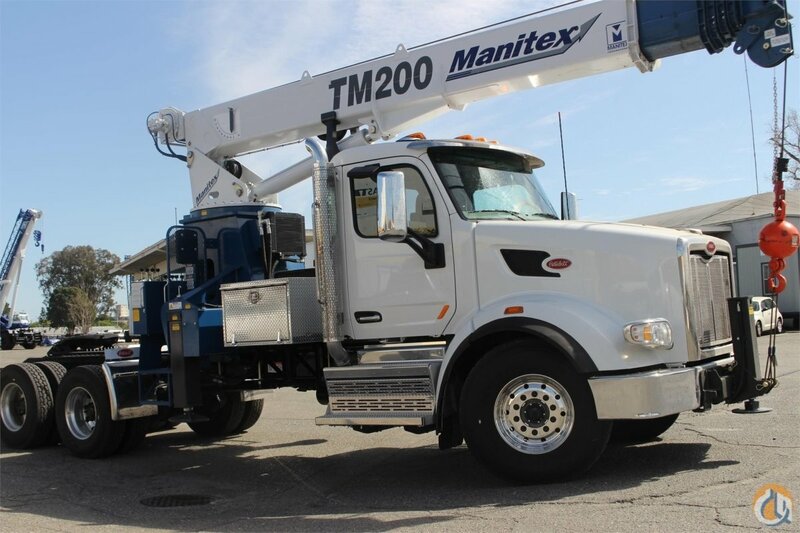 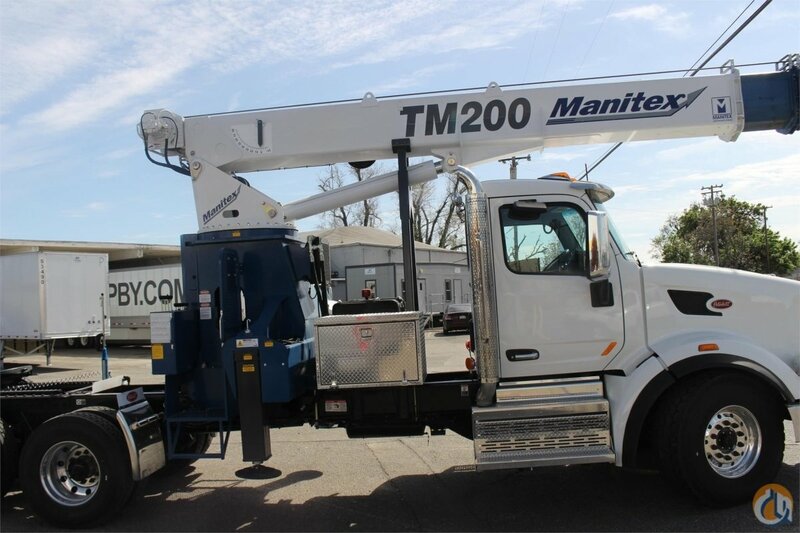 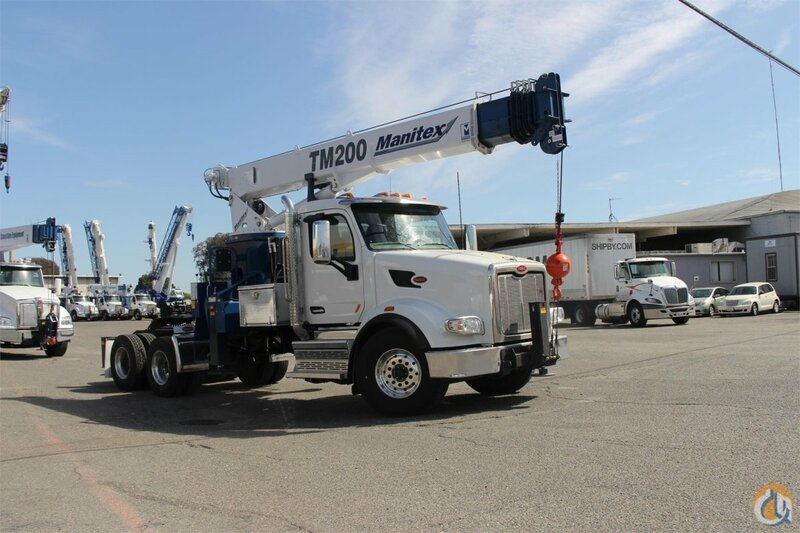 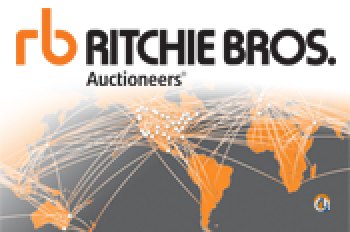 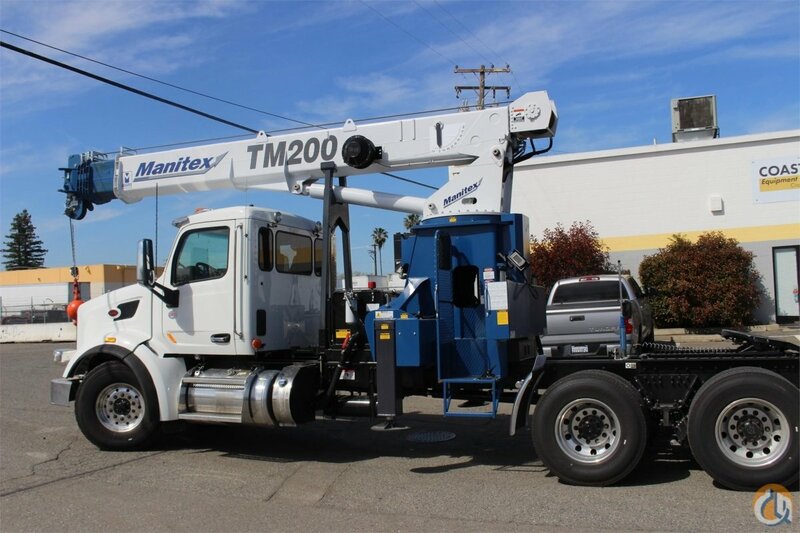 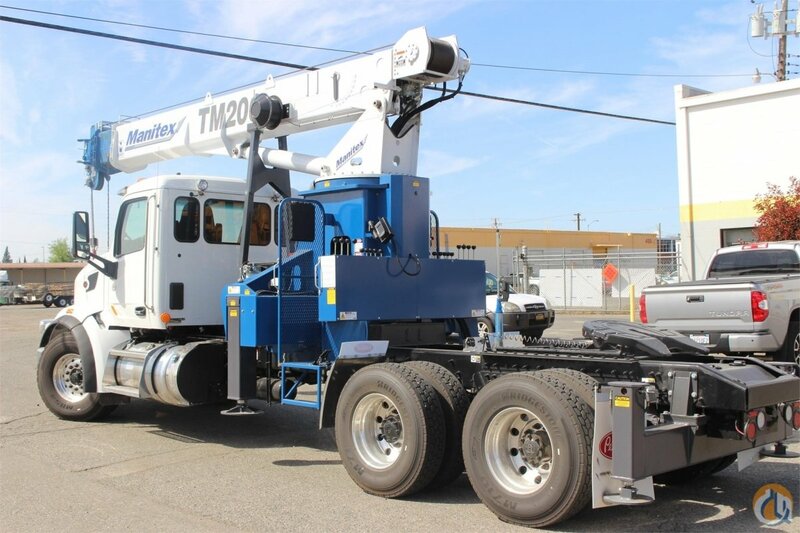 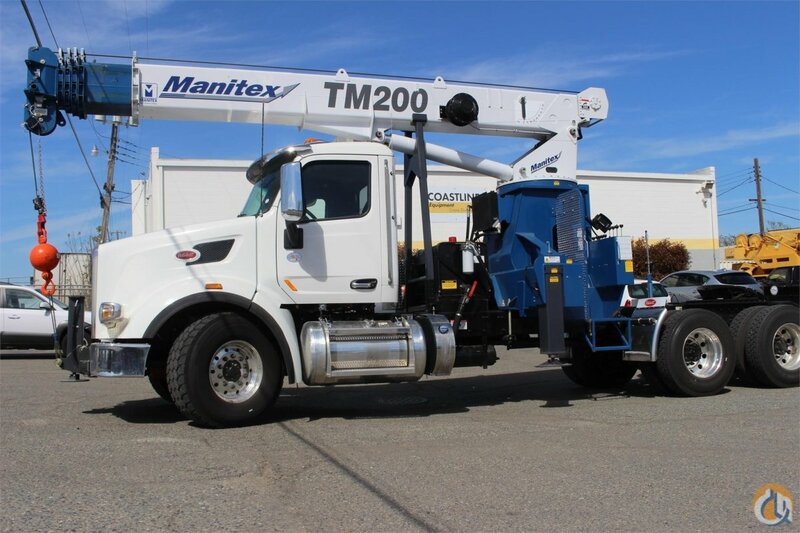 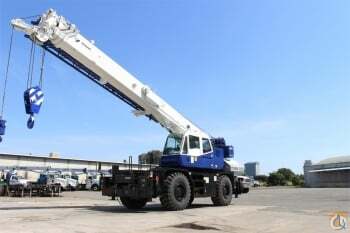 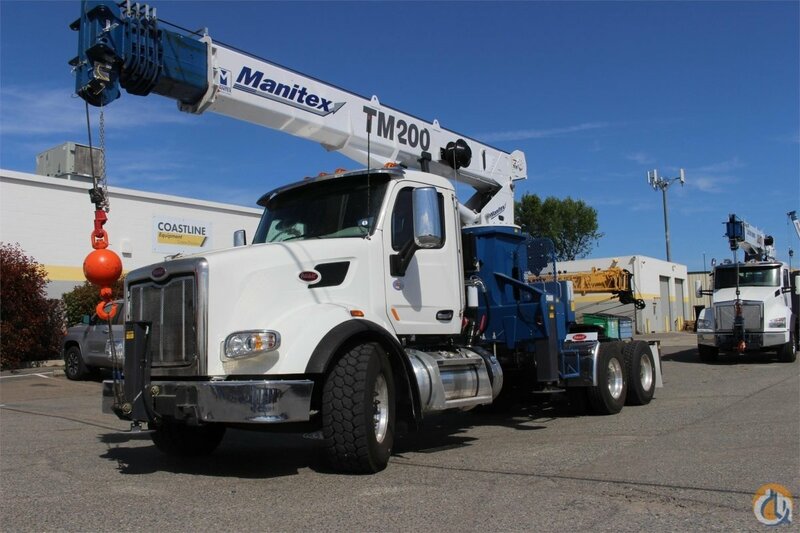 85’ 6-Section Telescopic Boom with LMI, 2-speed Hoist w/Grooved Drum, 2-Load Sheave Quick Reeve boom Head W/1-Upper Idler Sheave, Boom Hoist Cylinder, Pedestal, Turret, Rotation Bearing & Swing System, 372° Non-Continuous Rotation, Dual Operator Control Stations, Boom Rest Mounted Behind Cab, Tractor Subframe, External Anti-Two Block Cable w/Lockout, Boom Length and Angle Indicators, Electronic Foot Throttle, Operator’s Service/Parts Manuals, Oil Cooler, Hydraulic Oil Arctic ISO15, 300’ of 9/16” Rotation Resistant Wire Rope, 70 Gallon Reservoir w/Suction Strainer & Ball Valve-Chassis Mounted, 7 Ton Hook and Ball, Out & Down Outriggers (21’6” Spread), H-Style Rear Stabilizers, Load Moment Indicator-Audio/Visual Alert w/Shutoff, Audible Outrigger Motion Alarm, Engine Start/Stop, Outrigger Motion System for Verification Only, System Pressure Gauge, 3-Section Hydraulic Gear Pump-Counterclockwise is standard, Signal Horn. 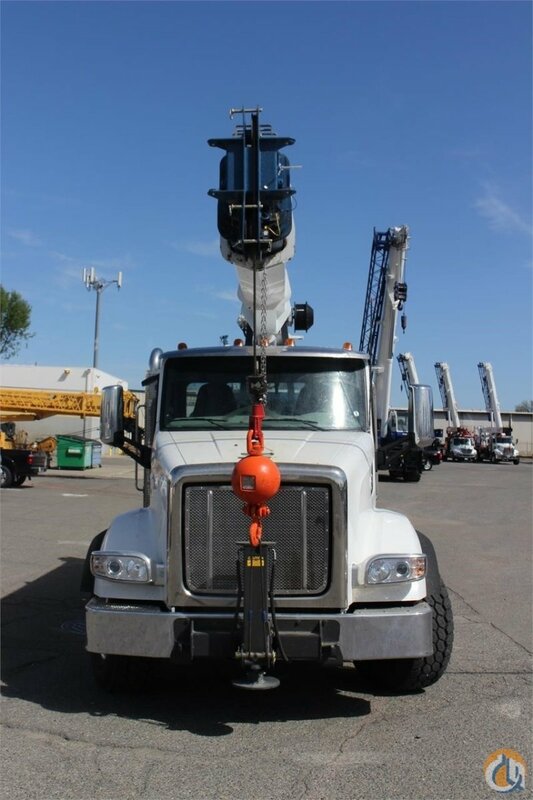 Mounted on a 2018 Peterbilt 567 tractor chassis with a Cummins X15 525 HP diesel engine with a 13 Speed Eaton F018E313A-MHP UltraShift Plus Transmission w/oil-to-water cooler, Wheelbase 234 inch, Dana Spicer 20,000 lb. 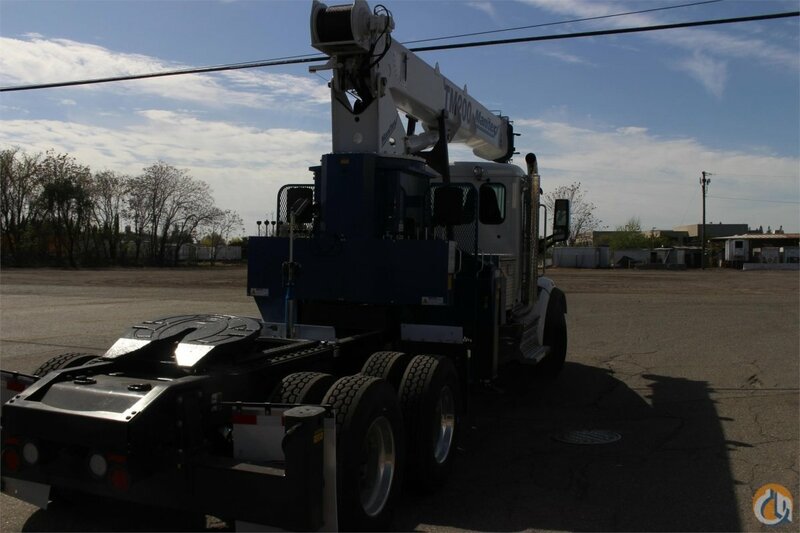 front suspension, Taper Leaf Springs Shocks 20,000 lb., Meritor MT40-14X 40,000 lb. 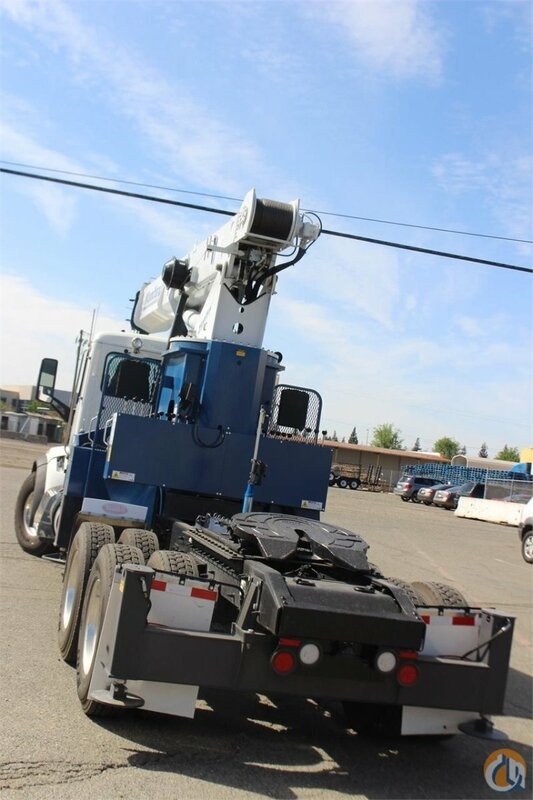 rear axle, Diff Lock Tandem Axles, Hendrickson Haulmaax HMX400 40,000 lb. 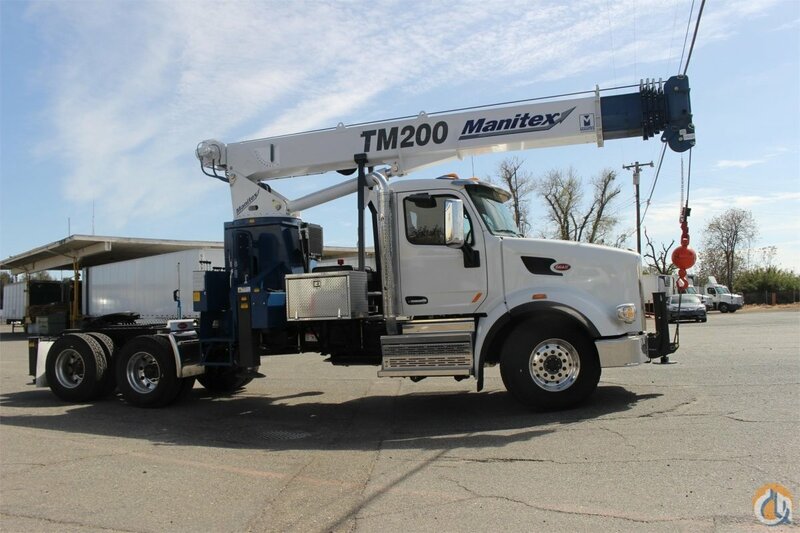 54in Axle, Full set of Alcoa Aluminum Polished wheels, Single polished Aluminum 100 gallon fuel tank, Heater and air conditioner with defrosters, SmartLINQ Remote Diagnostics, Peterbilt Aero Rear View Mirror, Motorized, full instrumentation, full power windows, interior color Sterling Gray, ConcertClass w/CD, AM/FM/WB/USB/MP3 and Bluetooth radio, air horn mounted under Cab, Cab Air Suspension, exterior stainless steel sunvisor, Halogen headlights, and unit is painted Axalta Two Stage White.